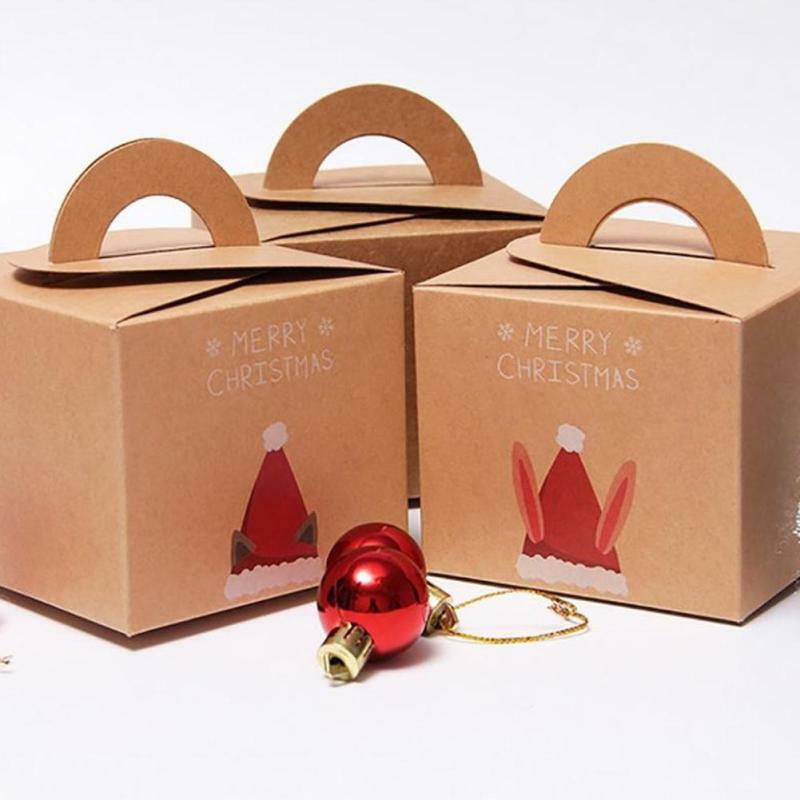 Product categories of Foodstuff Packaging Box, we are specialized manufacturers from China, Foodstuff Packaging Box, Pizza Box suppliers/factory, wholesale high-quality products of Cupcake Boxes R & D and manufacturing, we have the perfect after-sales service and technical support. Look forward to your cooperation! Foodstuff boxes are a popular way to optimize and commercialize foodstuff, we are offering a huge of Foodstuff boxes those are very impressive and classically designed with quality images, shapes, and with different sizes, it is normal made by 230 gsm or 350 gsm ivory cardboard,or 1200 gsm grey cardboard or 1mm paper tube and foil cardboard etc,material is food grade and eco-friendly,it is be widely use in Fruit, salad,cake,biscuit,barbecue and sushi etc, Welcome to inquire if you are interested!